As Pre-Enzyme Solution, but in a Ready-to-Use Sprayer. If you are unsure about any of our Carpet cleaning Products or Carpet cleaning Equipment please do not hesitate to contact us on 01902 637 402 to talk to one of our sales team. 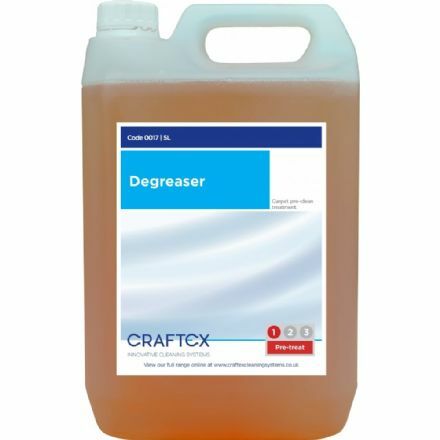 A concentrated product with solvent boosters for use as a pre-spray when cleaning heavily soiled fabrics, for removing oil, grease etc. 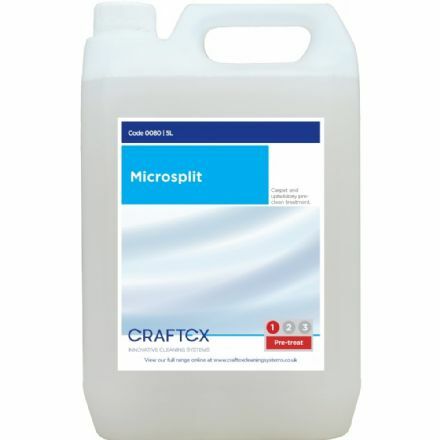 Safe and effective concentrated pre-spray for heavily soiled carpeted areas and upholstery. 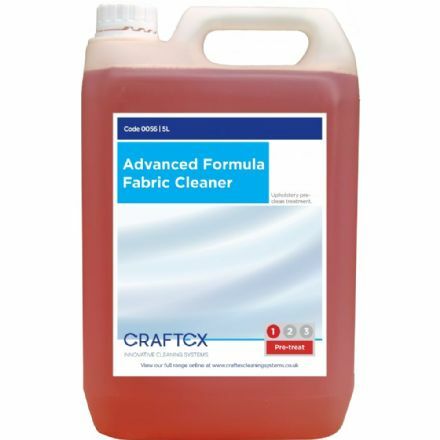 An amazing formulation for use as a spot cleaner or pre-spray when cleaning carpets and upholstery.